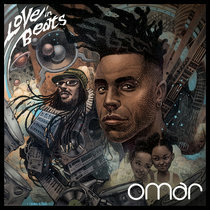 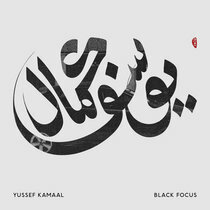 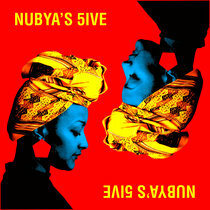 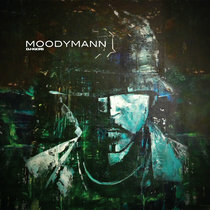 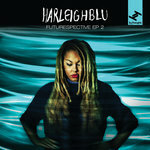 Out 20th May on Tru Thoughts, “Futurespective Pt. 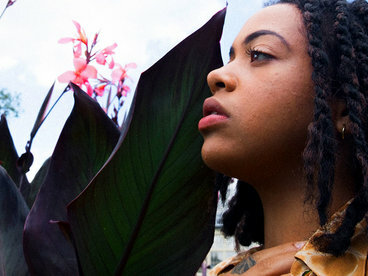 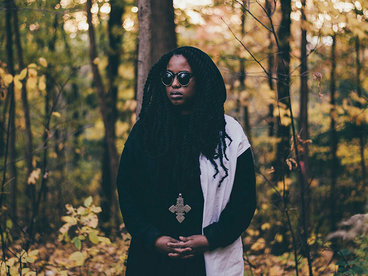 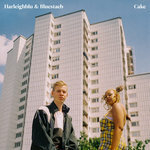 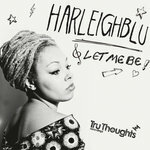 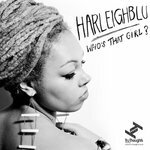 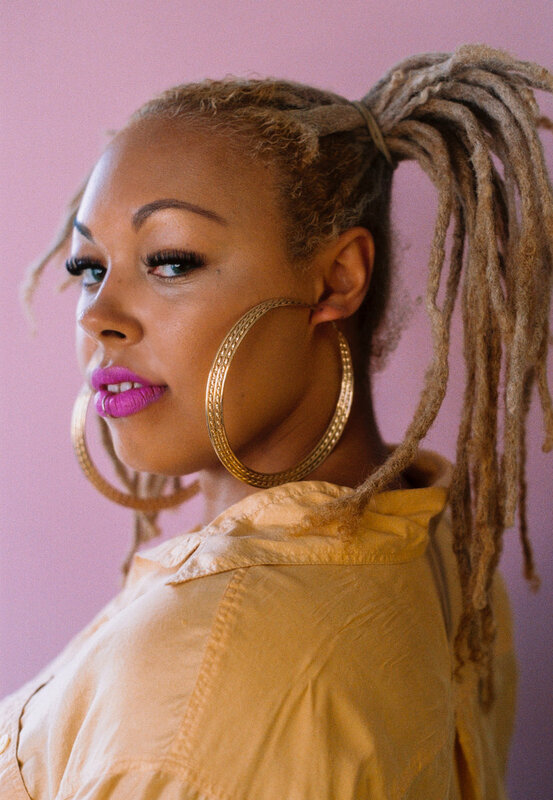 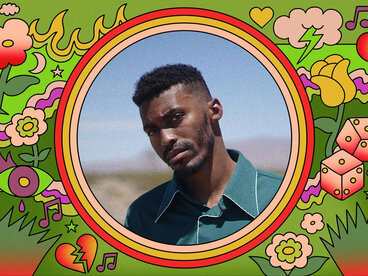 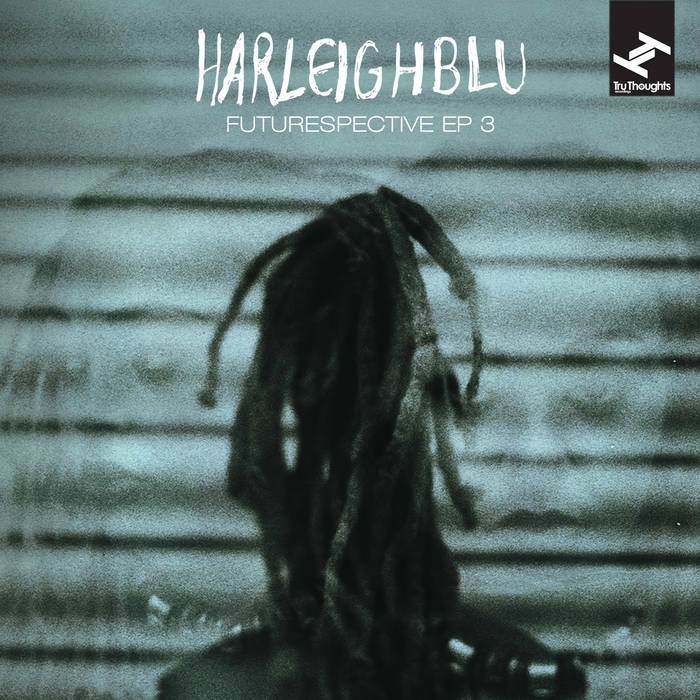 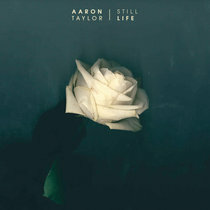 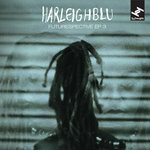 3” is the third and final instalment in Harleighblu’s acclaimed series of EP releases (which have been supported across BBC 1Xtra, Radio 1 and 6Music, Okayplayer, Complex, Clash and beyond), ahead of the full ‘Futurespective’ album release in June. 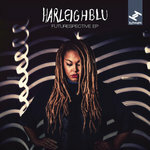 Following her recent hook-ups with producers including SpectraSoul, Lost Midas and Audio Sparks (AKA Bugz in the Attic’s Daz-I-Kue), this latest digital package brings three new cuts in collaboration with Jonny Faith, J-Felix and long-time live music partner Benjamin James. 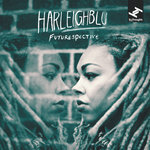 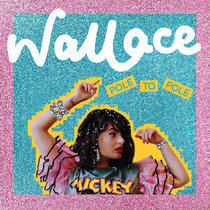 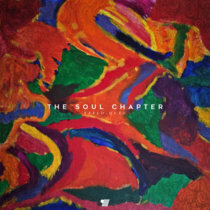 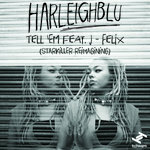 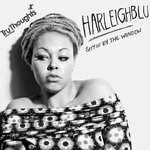 The Futurespective project charts the exciting development and artistic exploration of one of the most tipped talents in the UK’s soul/electronic world, as Harleighblu fuses her hip hop-infused soul background with future beats and a free and experimental vocal approach, for a sharp, forward-thinking style of soulful pop music dusted with grit and glitter in equal measure.